8.5 release is the next important step forward: now you can enter LISP expressions in the command line; besides, PAUSE symbol support has been added. The advancements covered herein have been added into 8.5 release starting from version 8.5.4131.2629, build 4133. 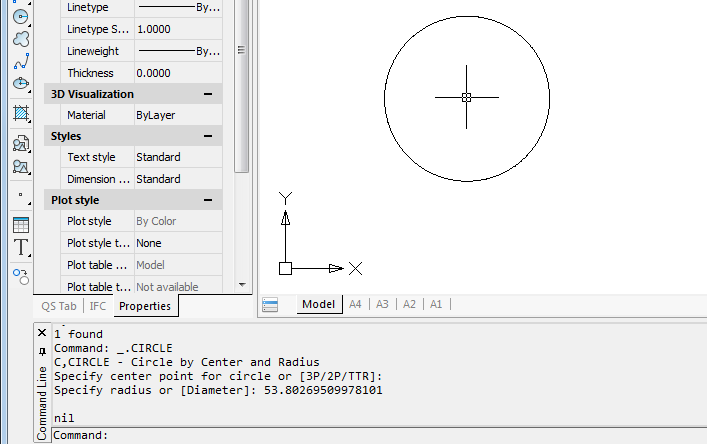 We’ve launched the CIRCLE command, interrupted it to request the center point coordinates and, after the user input has been received, it was completed using the calculation result of (sqrt 2894.73) as the radius value. This entry was posted in General on May 15, 2018 by DevClub. 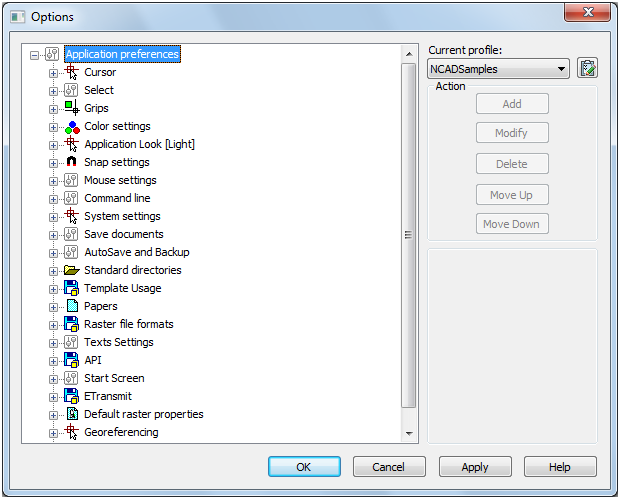 For many users, installing an application means just adding a new desktop shortcut or a new toolbar button. 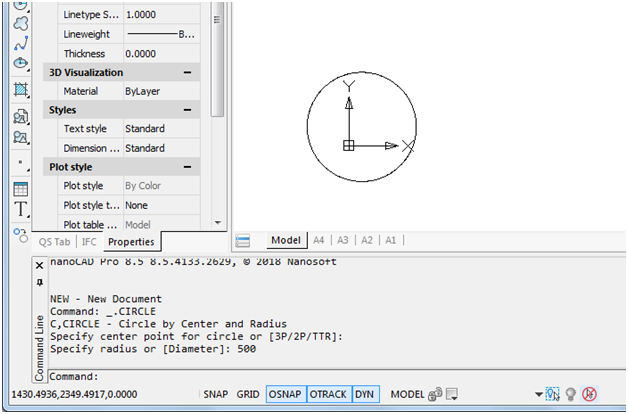 This article will describe the way to add menus and toolbars for user applications installed on nanoCAD Plus 8.5 or nanoCAD Pro 8.5, and analyze the procedure for creating a shortcut to launch a user application in the nanoCAD environment. 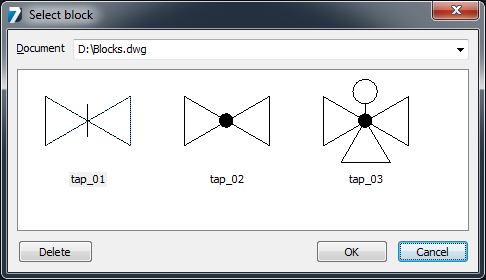 For those who are more interested in trying rather than in reading a description, I will immediately provide a link to the nanoCAD SDK Samples add-in. 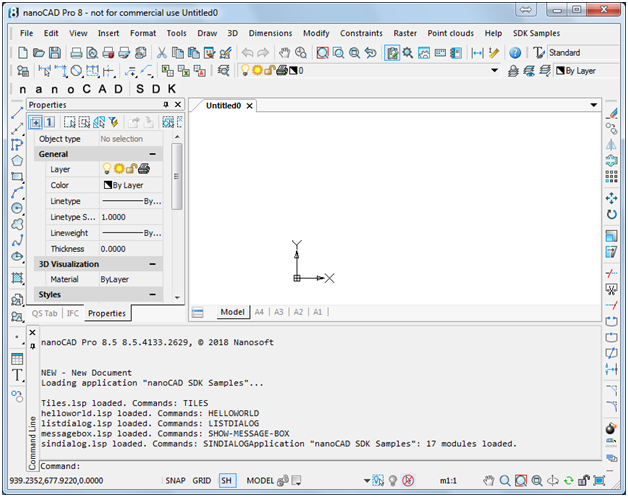 After installing this application, each start of nanoCAD Plus 8.5 will automatically load samples created in LISP, C++, С#, VB.NET, JScript, and VBScript, and the user interface will be added with a drop-down menu and a toolbar (as in the main screenshot), allowing you to run sample commands. 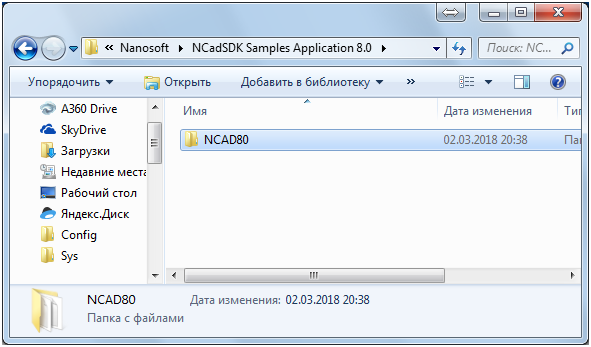 As a first step, let us present a ready-made application for installing samples supplied with nanoCAD Pro 8.5: NCadSDK Samples Application 8.0, and then we will consider how to include the file of menu description and toolbars there. 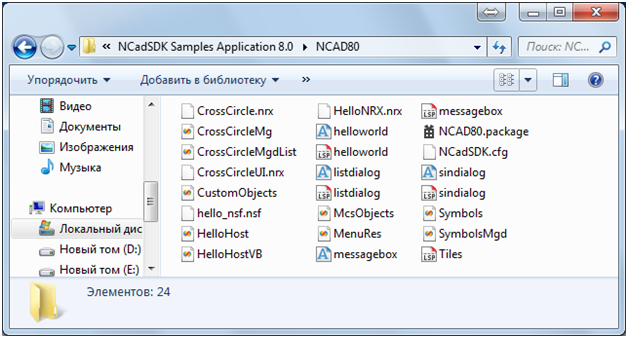 Installation folder: C:\Program Files (x86)\Nanosoft\NCadSDK Samples Application 8.0\NCAD80. 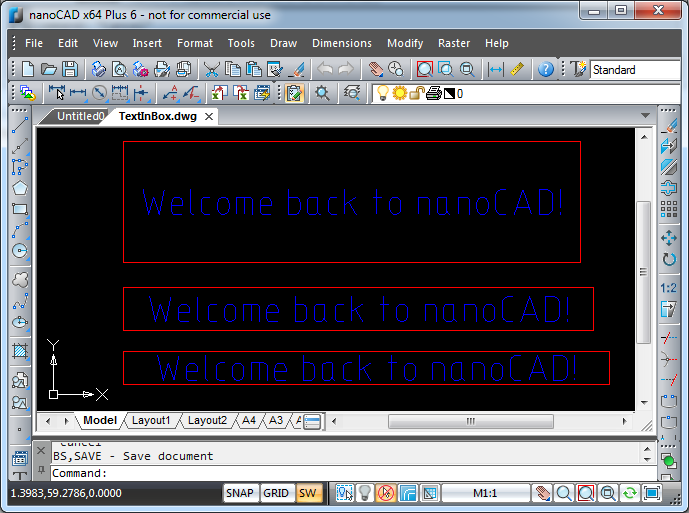 Check it if it is still unchecked and rerun nanoCAD. What is Installed Using the Installer? 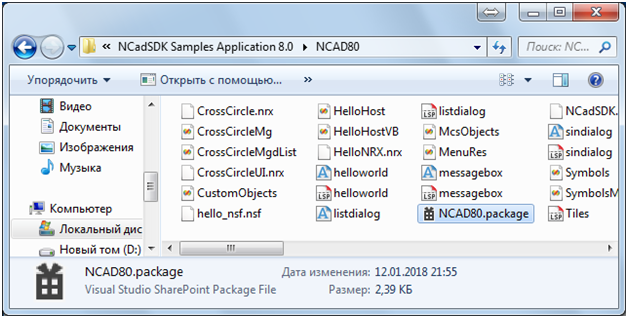 For 8.0–8.5 platforms, the full set of samples is installed (NCAD80 folder), whereas for the previous versions of the platform, it installs only scripts (JS, VBS) that do not require recompiling for each platform (the folders are named according to the version number: NC70, etc.). 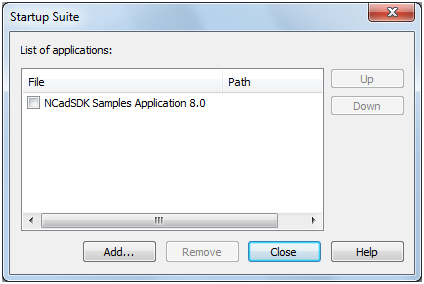 This is not a limitation of the application installation technology: if you compile SDK samples of all previous versions, you can create a unique installer to install the full set of samples on all platforms supported. 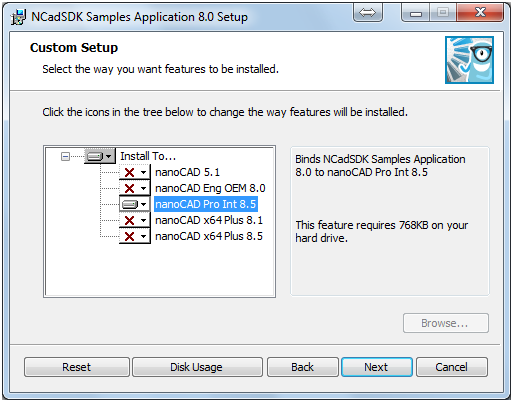 In addition to application file, the folder with installed samples includes the package file with .package extension, which contains all the necessary information about nanoCAD user configurations (including applications to load and user menus) and allows for loading the selected configuration immediately after launching nanoCAD. 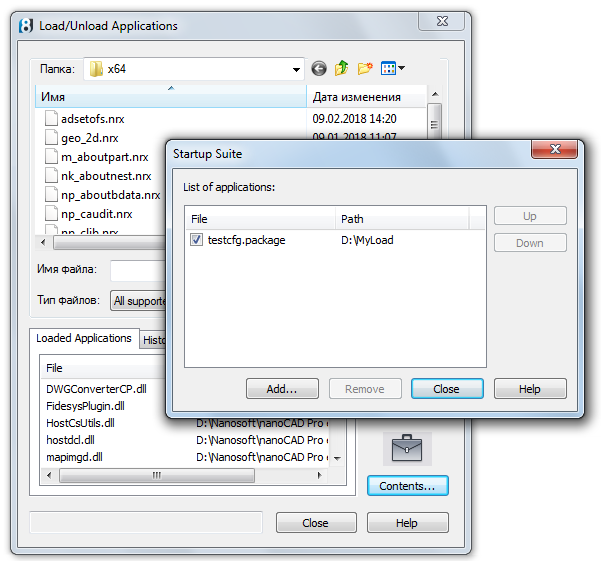 The main element ApplicationPackage includes the Name attribute to define the application name that is displayed in the command line after startup. The Components element describes the package components: the loaded application module – the ComponentEntry elements, as well as the application configuration file with a menu – ConfigEntry. 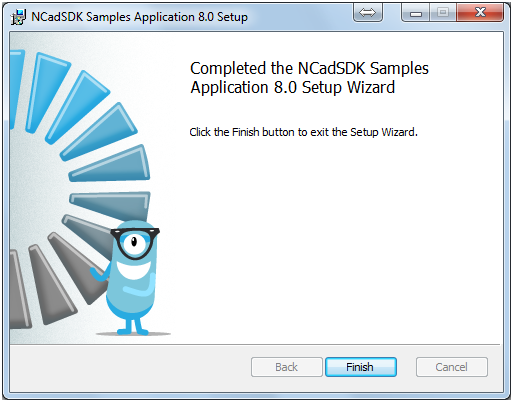 NCadSDK Samples Application 8.0 distribution kit adds the application in the startup suite, and it is loaded every time the platform is started. 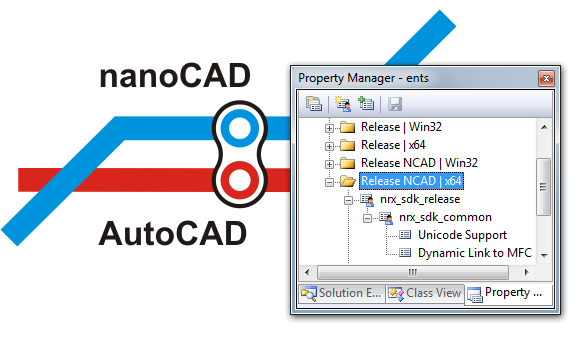 Let’s consider a case when there is no need to automatically load the application, but it should be loaded when launching nanoCAD using a special shortcut on the Windows desktop. 2. Create a shortcut for “C:\Program Files (x86)\Nanosoft\nanoCAD Pro en 8.5\nCad.exe” (we assume that we have installed nanoCAD Pro en 8.5 on the C disk, in the Program Files (x86) folder), name it nanoCAD Pro en 8.5 with SDK samples.lnk. 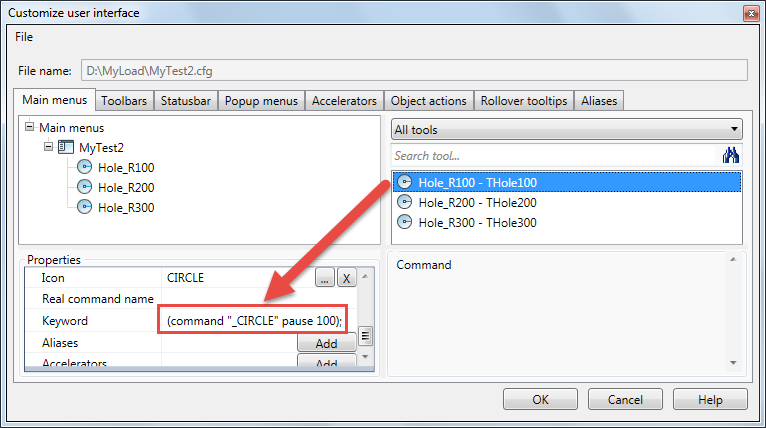 c. -g — path to the loaded application; it may be specified several times. • The startup configuration includes the information about the main and additional file of user interface (*.cfg) that have been loaded, as well as a link to the current profile. It is designed to create independent configurations (shortcuts) in which applications are run. • The profile includes the software settings. 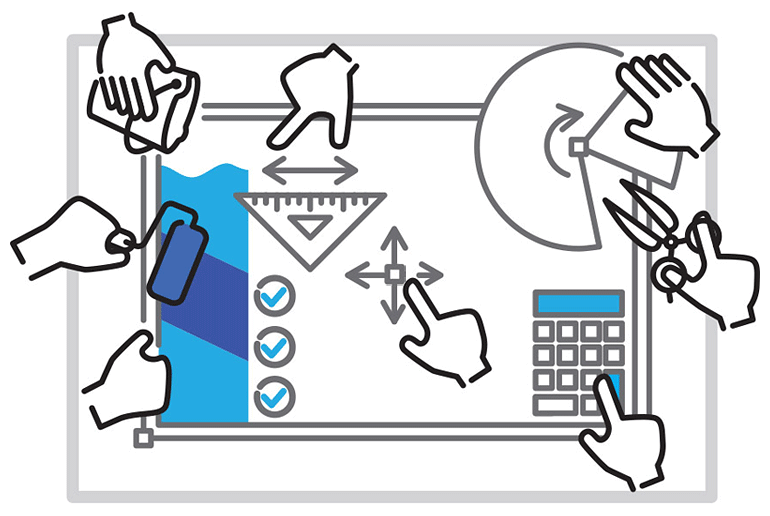 Various startup configurations can both refer to different, independent profiles and use the same settings, referring to the same profile. 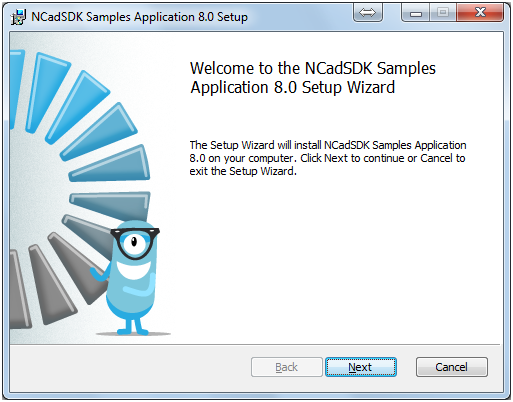 The source code of the nanoCAD sample installer is included in the SDK. If you want to build the installer yourself, you will need the WiX Toolset version 3.8. 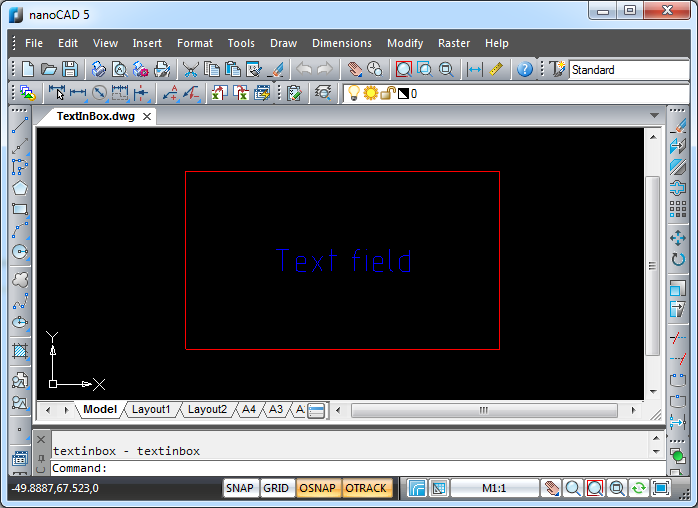 A sample .cfg file is also included in SDK. This entry was posted in General on March 14, 2018 by DevClub. 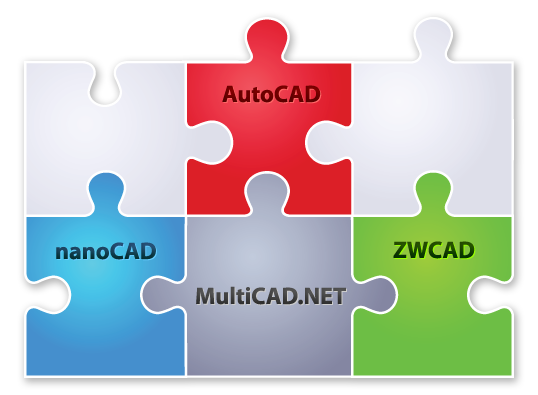 In this post we will talk about inserting blocks using MultiCAD.NET API – one of the most frequently asked questions on our forum. 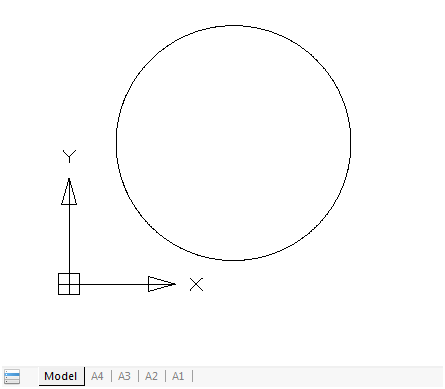 Let us assume there is a drawing that has block definitions for inserting water supply elements, for example, the blocks that represent valves of different types. Each block definition contains two attributes for providing some extra information about elements. 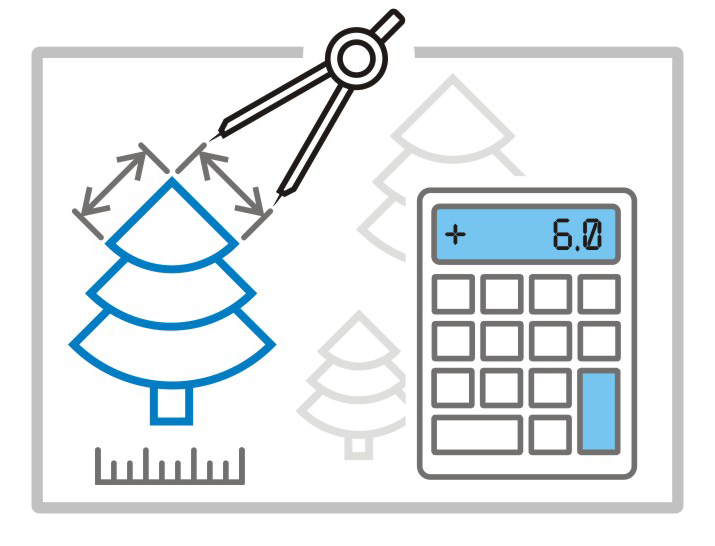 LABEL – the element’s label (for example, “PC585-70”). 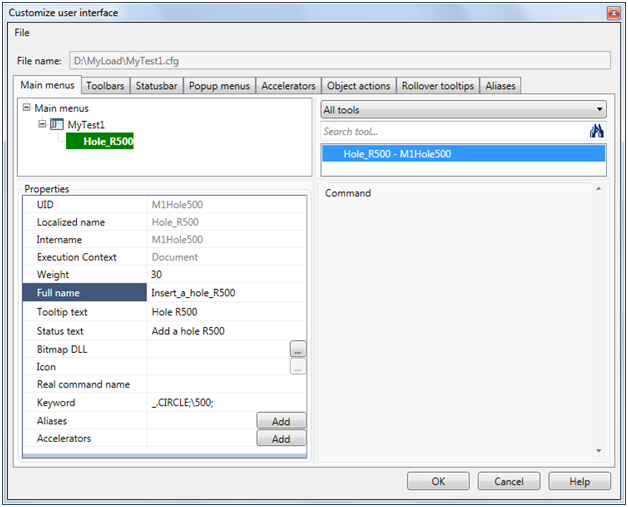 To represent block inserts in the drawing, MiltiCAD.NET provides the McBlockRef class. 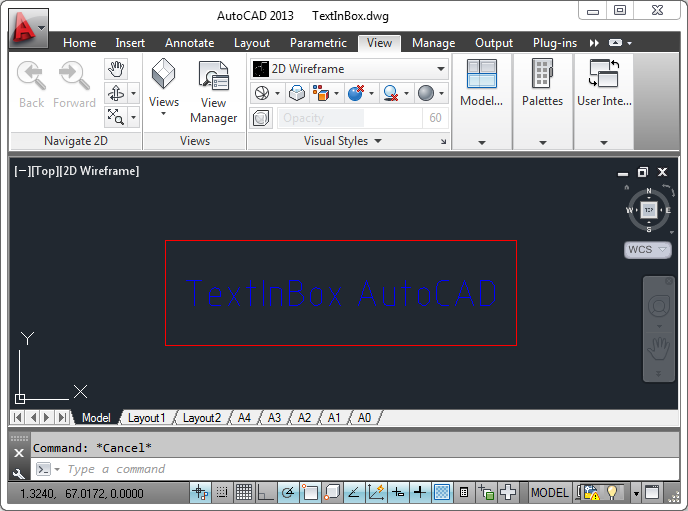 All you need to do is to create an insert object and assign the name of the block to the BlockName field. 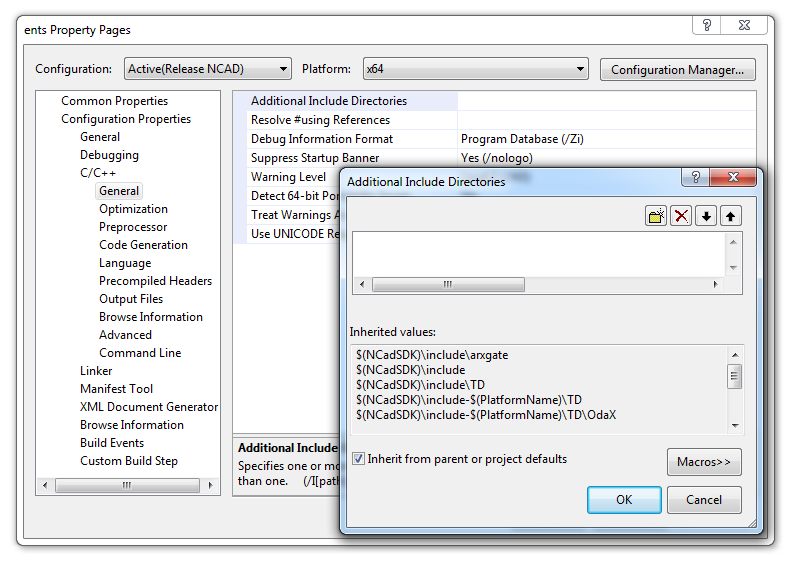 The McDocument class has a method that displays a dialog with a list of all existing block definitions for choosing a block to insert. 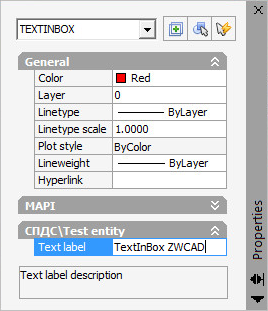 The command below inserts the selected block with given attributes values to the drawing. To input values, the command line is used. This entry was posted in General on March 12, 2016 by DevClub. 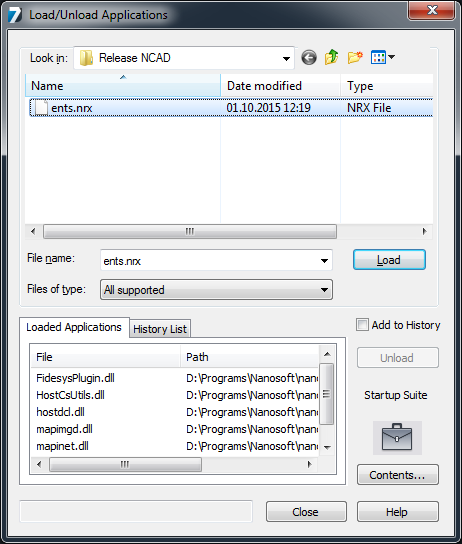 In one of the previous articles we wrote about porting ObjectARX applications to nanoCAD. In this article we will introduce a more comfortable and simple way to do this: using project property pages. Let us remind that to build an NRX application having an existing ObjectARX application, a new project configuration should be created, from scratch or by copying an existing configuration, and then headers and libraries paths, and conditional compilation constants should be set. 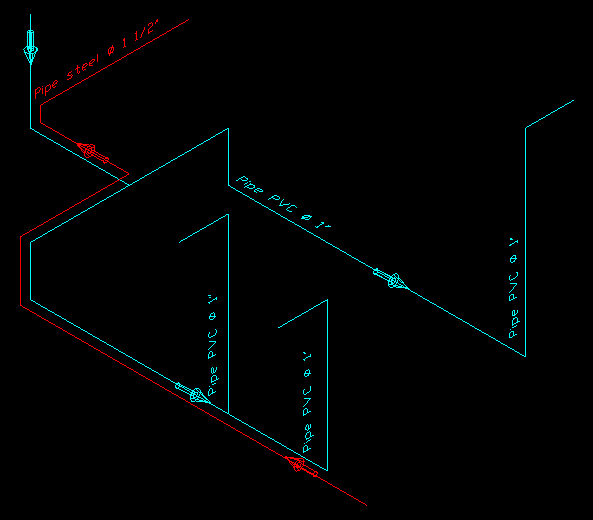 The complete procedure is described in the nanoCAD SDK. In this article we describe the tips that are not in the developer documentation yet. 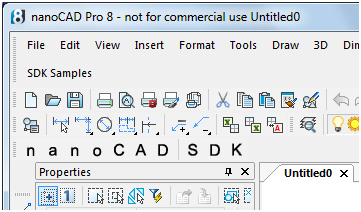 With pre-configured property pages, the minimal number of changes in the project is needed to build the application for both nanoCAD and AutoCAD, and source files, .h, and .cpp files will remain unchanged. 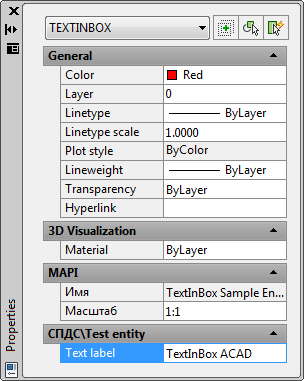 Let’s start with an environment variable that points to the location of the nanoCAD SDK. 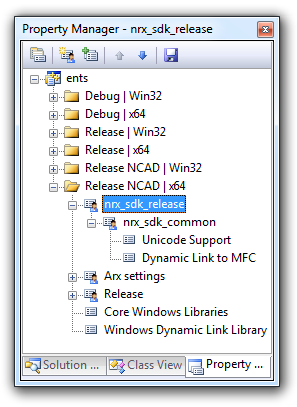 The variable can be system-wide, or it can be set in the .bat file before starting the Visual Studio 2008.
set NCadSDK= "c:\Program Files (x86)\Nanosoft\nanoCAD Plus 7.0\SDK"
Since the project is opened in Visual Studio, create a new configuration of the project. 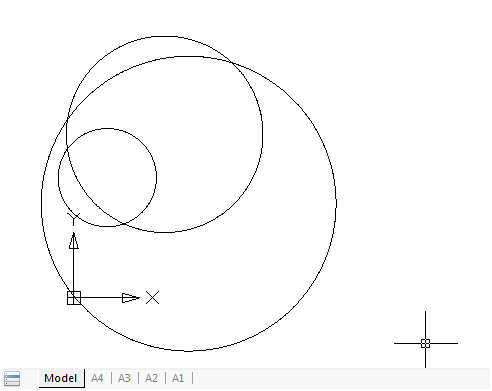 Configurations can be created from scratch or copied from an existing one. 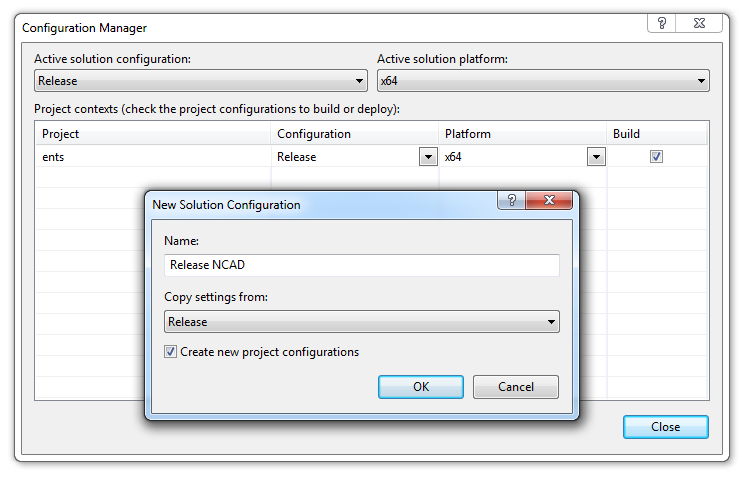 For example, the Release configuration can be copied to the new Release NCAD configuration. 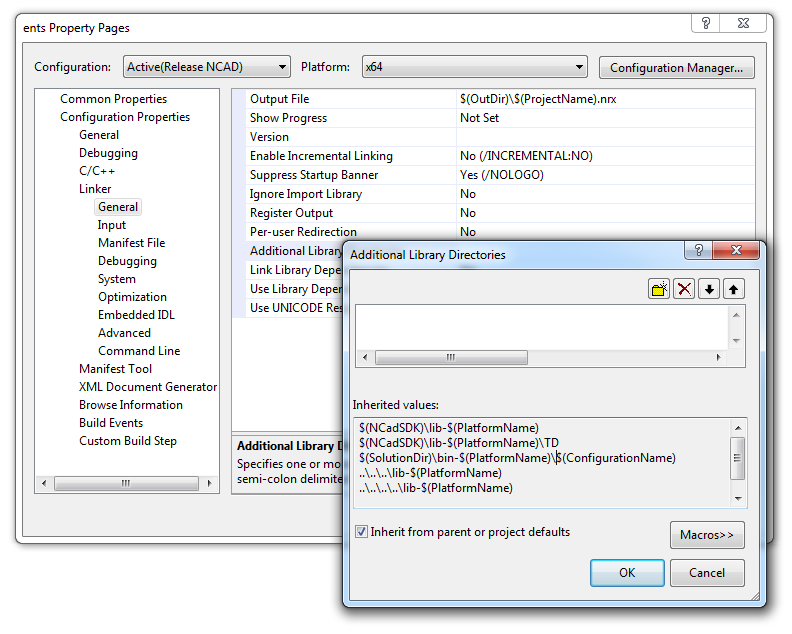 In order to go without manual configuring the compiler and linker settings, connect the property page from the .vsprops file which already contains all necessary settings. Property pages are added in the Property Manager window (View -> Property manager). 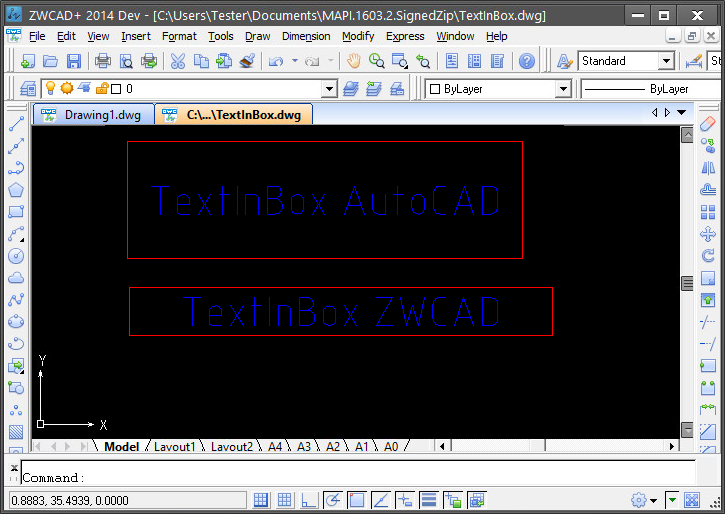 They are located in the directory <ncadsdk_path>\include\arxgate. In order to ensure the maximum compatibility, the property page and header files in the arxgate directory have the same names as the similar files in the ObjectARX. That’s all you need to do to port a simple application. 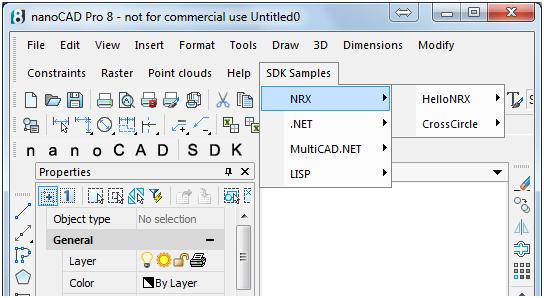 The built NRX module is loaded into nanoCAD by the APPLOAD command. 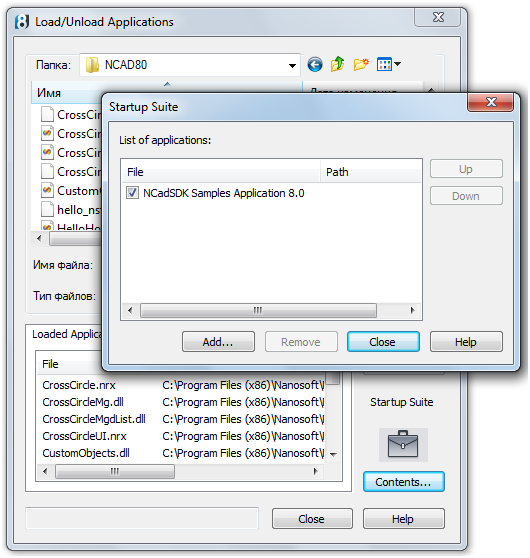 To automatically load the application, you can add it to the “Startup Suite”, which is located in the same place, in the APPLOAD command dialog window. This entry was posted in General on October 16, 2015 by DevClub.